Can Aromatherapy Be Used During Pregnancy? Aromatherapy can be extremely beneficial for mums-to-be helping to alleviate many of the side effects common in pregnancy such as backache, nausea, swollen ankles, stretch marks, headaches, painful breasts, constipation and indigestion. The beautiful aromas also work on the mind to bring about a sense of calm, peace and tranquillity, which is great for any mum who may be feeling nervous or anxious about impending parenthood. Hormonal fluctuations during this time can wreak havoc on your mood and energy levels, fortunately essential oils are a lovely, natural way to reconnect with your body and bring balance back to mind, body and spirit. There is a misconception that because something is ‘natural’ it doesn’t work as strongly as over the counter, conventional products. However, this simply isn’t true. Aromatherapy is a powerful treatment, that when used responsibly and correctly can assist women through this emotionally and physically demanding time. In terms of pregnancy, it is strongly advised essential oils are avoided in the first 3-4 months. 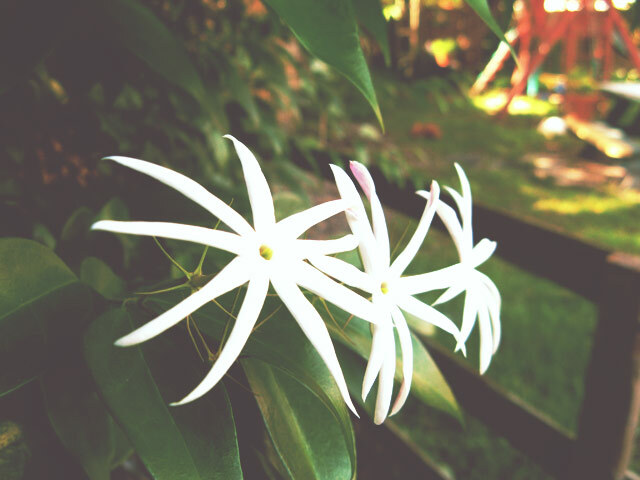 After that time, provided there is no history of miscarriage, spotting, epilepsy, heart conditions, diabetes or thyroid, kidney or liver disease, a small list of essential oils are safe to use including mandarin, neroli, petitgrain, grapefruit, bergamot, geranium, frankincense, chamomile, lavender and sandalwood. When using essential oils during pregnancy it is important to increase the dilution of blends. Always remember when it comes to essential oils, less really is more. During pregnancy a woman may experience a heightened sense of smell, which can render certain aromas overwhelming. It is possible that skin sensitivity may also be increased during this time. 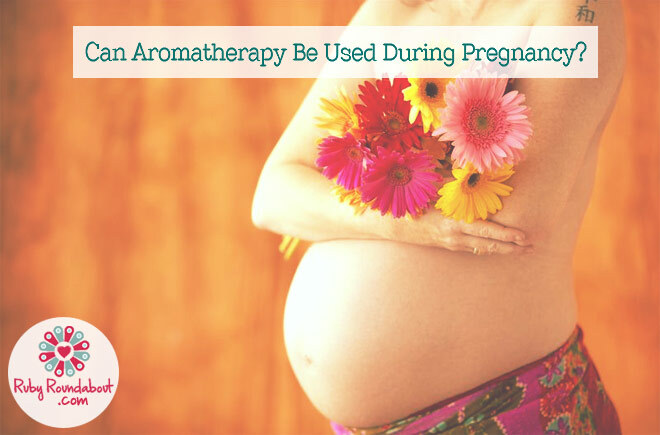 Women who prefer not to use essential oils on their skin while pregnant can still benefit from Aromatherapy via the use of specialised aroma burners. This method of ‘application’ is actually great for woman suffering from headaches, nausea or who may be having difficulty sleeping especially in the last 3 months of pregnancy. Cut the amount of drops you would normally put in the burner by half, so the scent is subtle and not too strong. To help with sleep lavender, frankincense and orange is a nice combination as it’s deeply restful and uplifting. A good morning or afternoon reviver blend would be petitgrain, grapefruit and chamomile. Gentle massage on the lower back and legs is a great way to help alleviate the nagging backaches and tired, heavy legs associated with pregnancy. Try 1-drop lavender and 1-drop mandarin essential oil in 3-4 Tablespoons of sweet almond or grapeseed oil. While lavender is great for aches, pains and stiffness, its relaxing qualities blend well with the gentle, uplifting aroma of mandarin (also sometimes referred to as tangerine). The use of proper supports will be integral to the mum-to-be’s comfort, and pregnancy massage is best carried out with the mum laying on her side supported by pillows, or if comfortable, leaning forward while seated in a chair. It should also be noted massaging the lower back can help ease constipation. Swollen ankles or oedema can be a real issue for women especially in the later stages of pregnancy. Providing there is no serious underlying cause, gentle massage with 1-drop geranium in 3-4 Tablespoons of sweet almond or rosehip oil can provide some relief. Always massage in long, gentle strokes up the legs toward the heart, and ideally take time to rest several times a day with the feet raised high on a chair or stool. This is a particularly nice treatment to have done by a qualified massage therapist who specialises in manual lymphatic drainage. Stretch marks can be a major cause of concern for many women. The good news is Aromatherapy massage can help prevent their development, which is caused when underlying skin tissues tear and break when stretched too quickly. If you already have stretch marks don’t panic! Although they are best tackled before they happen, daily massage can help reduce their appearance over time. A massage blend of 1-drop lavender, 1-drop mandarin and 1-drop neroli in 6 Tablespoons of rosehip oil blended with 1-Tablespoon of macadamia nut oil will help improve the skin’s elasticity. These oils are rich, nourishing and will give your skin a beautiful, healthy glow! Of course there are many oils that must be avoided during pregnancy and while breast-feeding as they are either toxic or can cause uterine bleeding and contractions. Some of these oils are: basil, bay, cedarwood, cinnamon, clove, cypress, fennel, ginger, hyssop, juniper, lemongrass, myrrh, pennyroyal, peppermint, pine, rosemary, sage, rose, marjoram, thyme, ylang, ylang, yarrow and clary sage. If in any doubt, always consult with your doctor or a qualified Aromatherapist. During labour certain oils such as jasmine, frankincense, roman chamomile, clary sage and rose otto can be used by an experienced mid-wife or aromatherapist to assist with labour and make the birthing experience extra-special and personal. Aromatherapy is a wonderful therapy that can help naturally relieve many of the side effects associated with pregnancy.